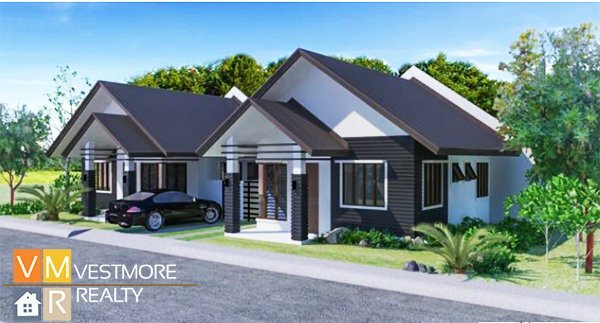 Narra Park Residences is a 29 hectare middle cost subdivision at Tigatto, Buhangin District, Davao City. 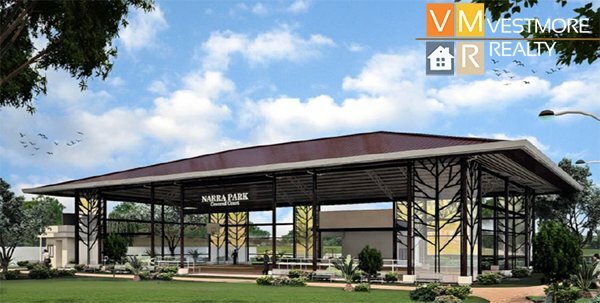 Narra Park Residences is envisioned to cater to the Affordable Housing market in Davao City. 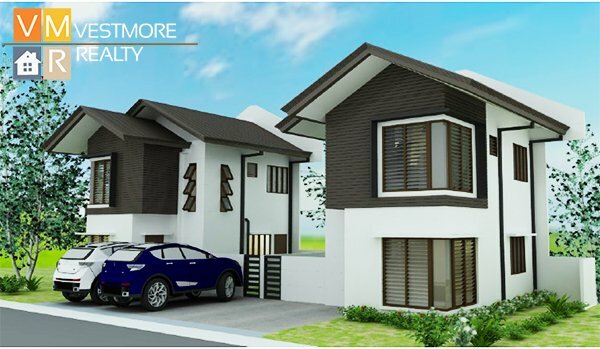 This market aspires to live in a well-planned, gated, secure, landscaped and organized community. Narra Park Residences is an exceptional residential community that is expertly-constructed, high-quality, affordable and inspired by captivating modern Asian design. 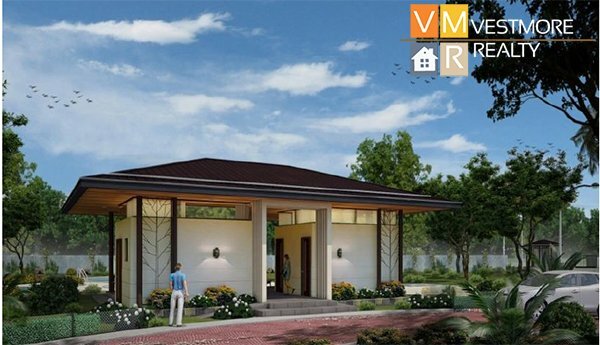 There will be two (2) standard house designs with a typical lot cut of 100 sqm and 120 sqm. The houses will be 2 to 3 bedroom units with an Modern Asian theme. 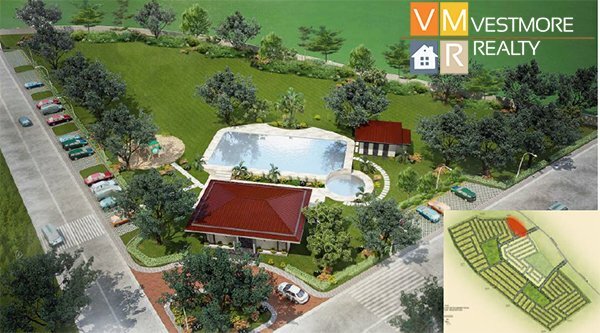 Open lots are also available with a typical lot cut of 130 sqm. 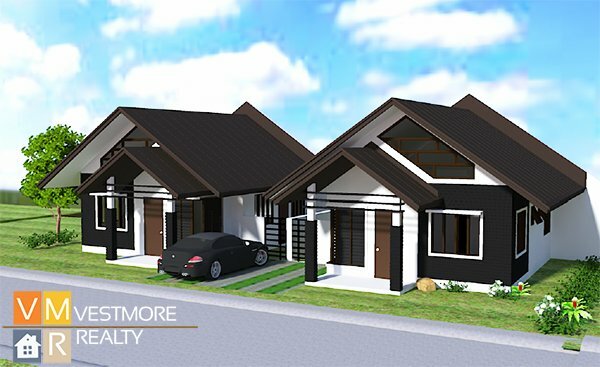 Bungalow w/Loft Option will have a floor area of 63.76 sqm. 2 Bedrooms and 2 Toilet and Bath and Loft. Narra Park is higher than the Davao River by 9 meters. Water supply is served by Davao City Water District while the electricity is provided by Davao Light and Power Company. Telecommunication in the area is accessible through all major mobile phone networks. Lot owners may also apply directly with phone companies for a wireless landline. Two Gates and Guardhouses along Mandug Road, Barangay Tigatto.